Experience C.S. 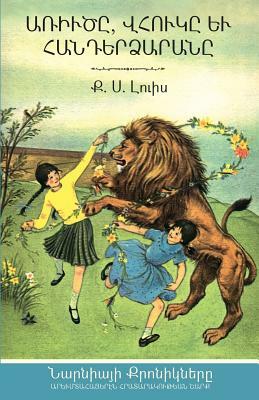 Lewis's THE LION, THE WITCH, AND THE WARDROBE in its first-ever Armenian printing. Join Peter, Susan, Edmond, and Lucy as they embark on a magical journey to the land of Narnia.